It’s that time of year again and we’re so excited to be photographing in our special Christmas scene! We love this type of photography and think they’re adorable. With our on-site printing, you can take your photos home with you, so no waiting for delivery or worrying about having them in time to give as presents. 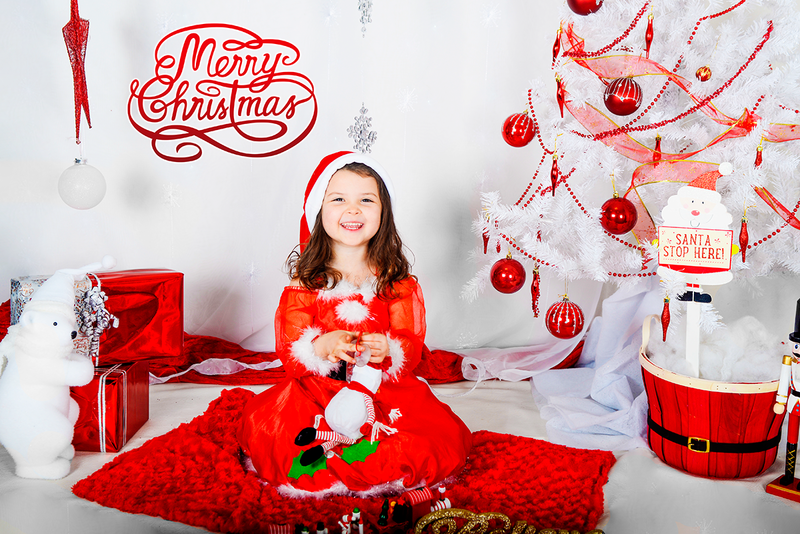 If you would like to bring your little one along for a Christmas Mini Shoot then just get in touch! This entry was posted in Studio Photography and tagged cambridge, christmas, ely, family, kids, photographer, soham. Our best EVER ICC Offers in time for Christmas! Anita, we are so pleased that you are so happy with your photos! This is why we do what we do!